Sports Palooza Radio: Filmmaker Paul Hirschberger & the Brooklyn Cowboy Returns! In our weekly sports radio show, this week we talk about sports documentaries at the Los Angeles Jewish Film Festival, especially "TOUCHDOWN ISRAEL" with documentary filmmaker Paul Hirschberger. The film is filled with Israeli gridiron action and shows how peace among Jews, Christians, Muslims and those with stark differences can simply come together over "love of the game ... football." www.lajfilmfest.org. And it's only ONE WEEK away from the Kentucky Derby. What does the field look like? Has anything changed over the last few weeks? The Brooklyn Cowboy, Kevin Cox (@brooklyncowboy1), comes back to Sports Palooza Radio to tell us what he thinks will happen next weekend! 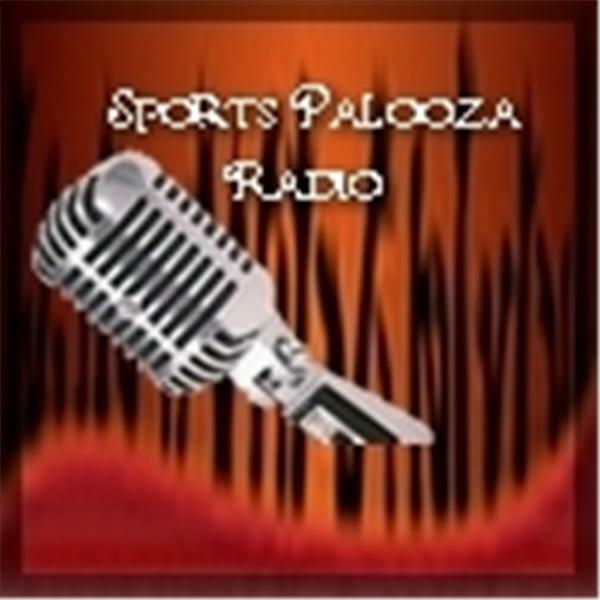 It's always a great show at Sports Palooza Radio!